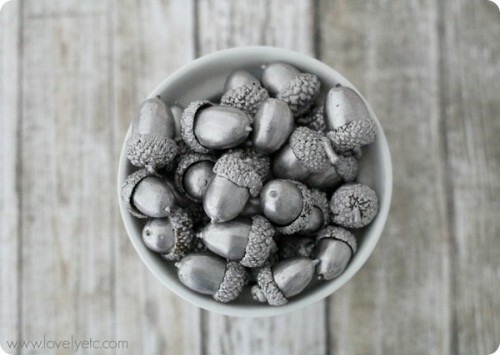 Silver is a great winter color, it’s always associated with it, that’s why I’ve rounded up silver-colored crafts for home décor for Christmas. 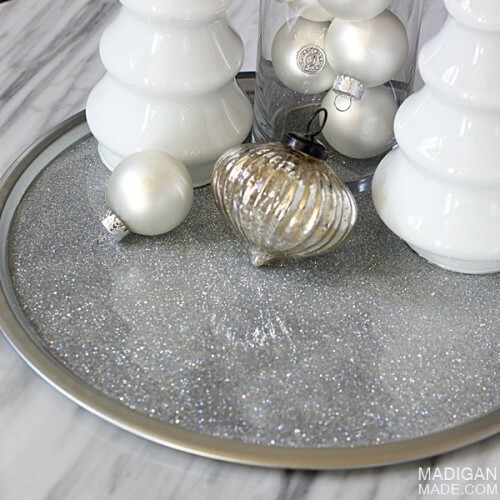 Use silver glitter to make your space shine. 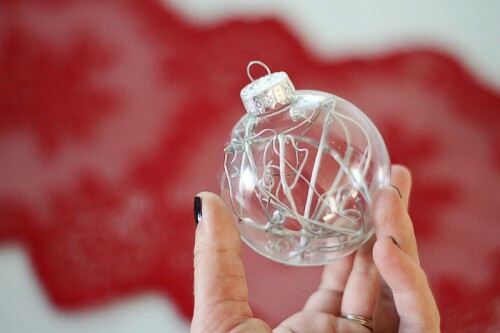 First of all, you can make various kinds of silver ornaments – with silver glitter, silver pipe cleaners, silver thumbtacks and so on. 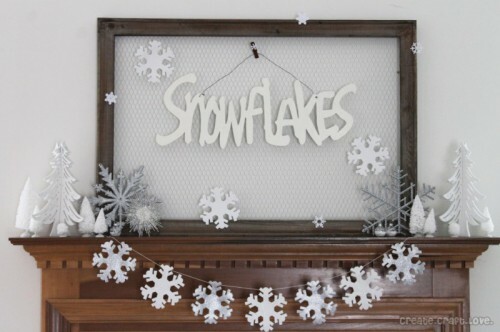 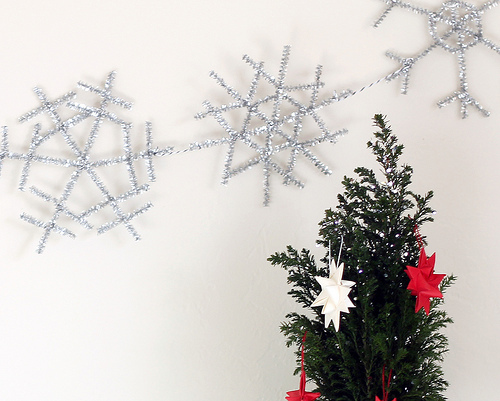 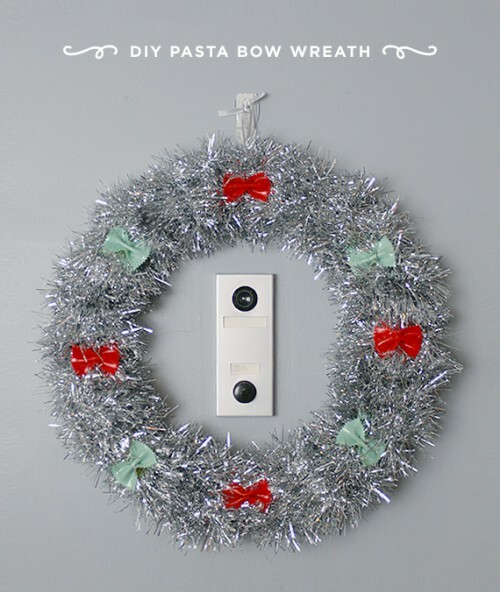 Making a garland of silver cardboard or paper is a great idea, and silver pipe cleaners would do for a garland or snowflakes. 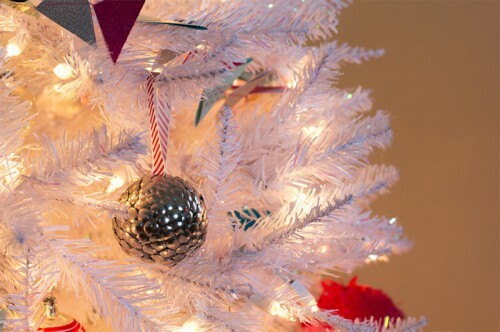 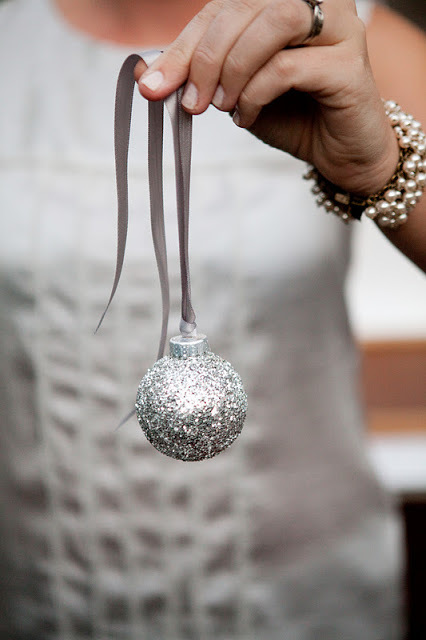 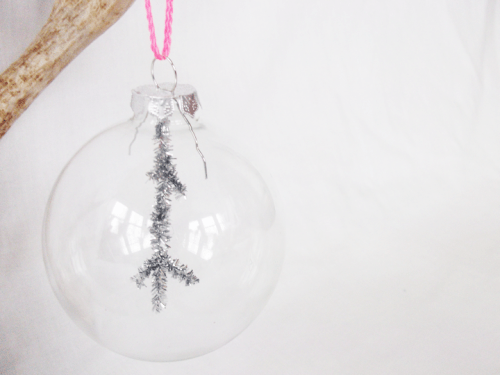 Actually, you can use silver spray paint for any piece you like and make it sparkle with winter gloss! 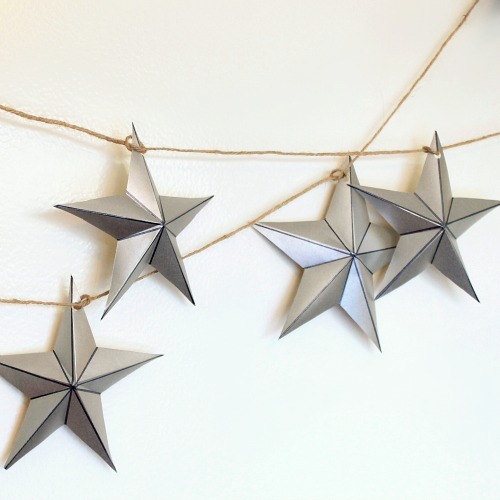 Get inspired by the crafts below and choose some for your home décor!